The company's production facility consists ofa flexible and high performance coating process, a corrugator, a laminating and cutting tool, and a high quality printing machine. 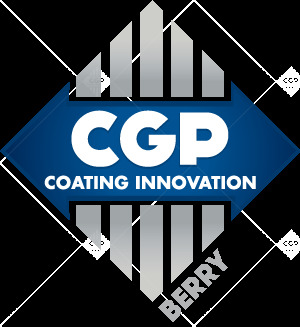 CGP BERRY works with you to develop products adapted to your needs: Anti-slip, Corrosion-preventive, Anti-abrasive, Silicone-coated, Fire retardant, Self-sealing, Fluorescent printing, etc.
" Innovative packaging solutions. " 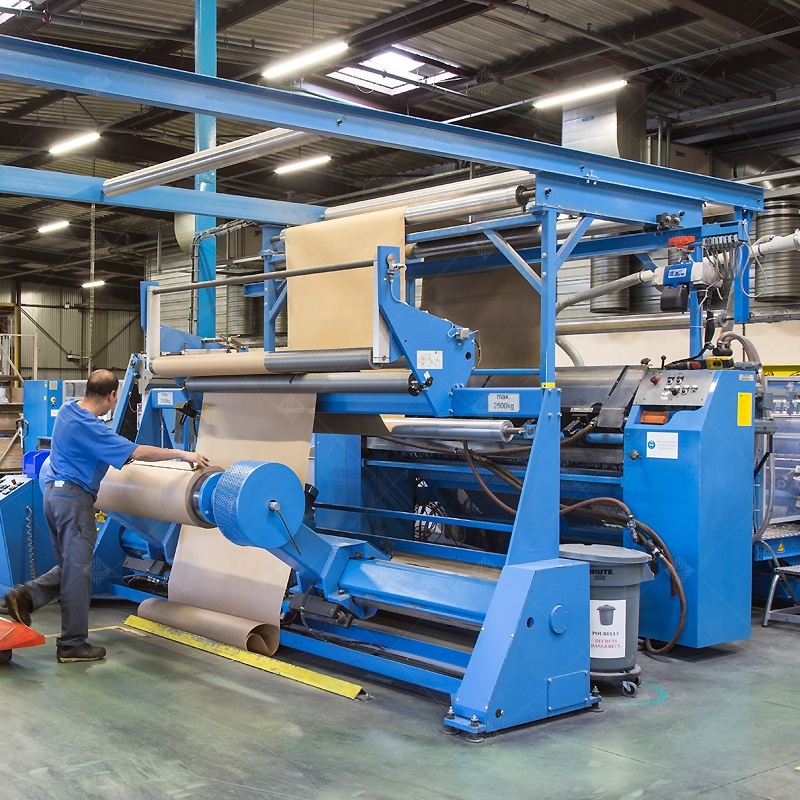 The paper and cardboard team, made up of 25 specialists, is highly-flexible and able to adapt to its customers' requirements. 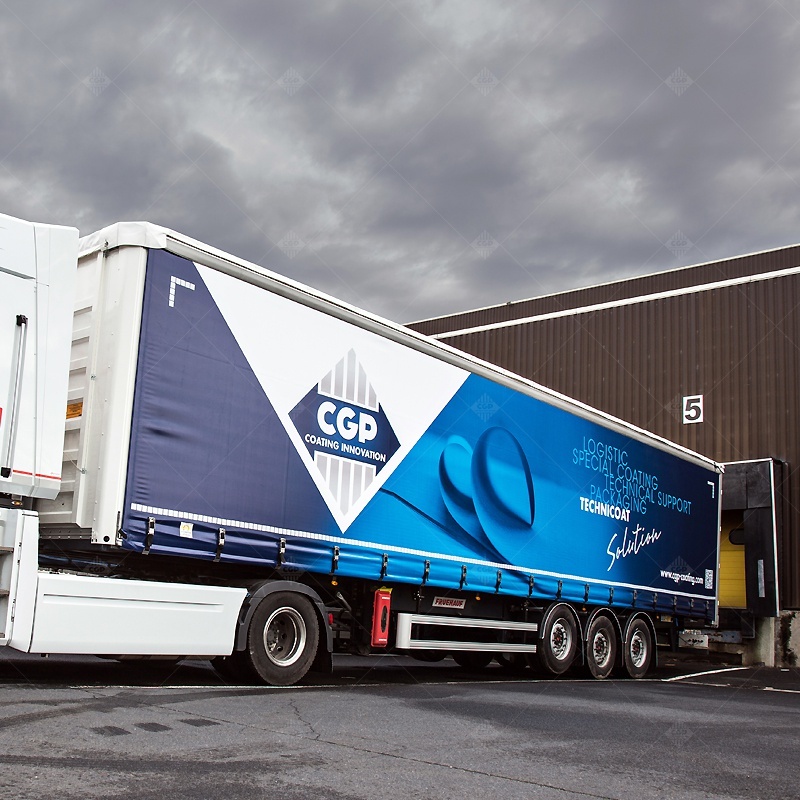 CGP BERRY specializes in the fabrication of flat and corrugated cardboard and the transformation of paper and films for packaging and industrial applications. 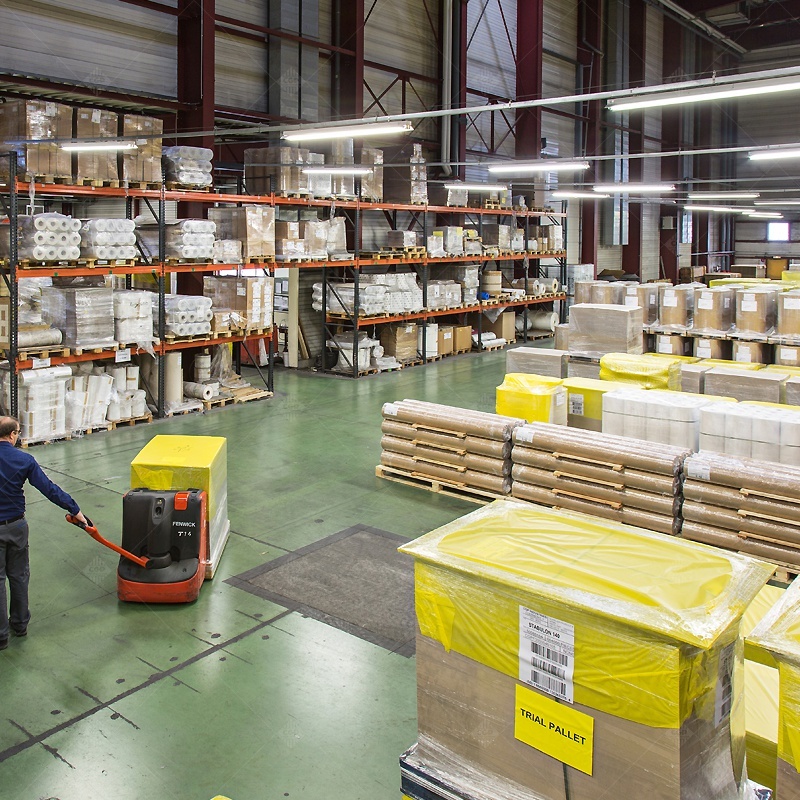 The site, with a covered surface area of 18,000 m², transforms more than 5,000 tons of products each year. With continuous and sustained revenue growth, the site develops its know-how in the 4 corners of the world with more than 75% of its revenues generated abroad. 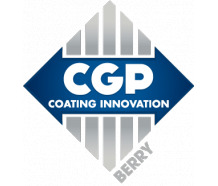 CGP BERRY is located in Saint George sur Moulon, north of Bourges in the heart of France's Centre region.